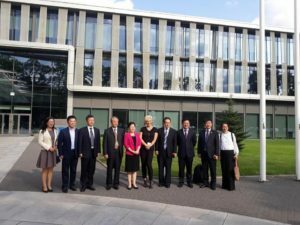 On August 31, we hosted a delegation from China under the chairmanship of Ms. Zhu Xiuxiang, Chairman of the Yantai City Committee of the People’s Republic of China. 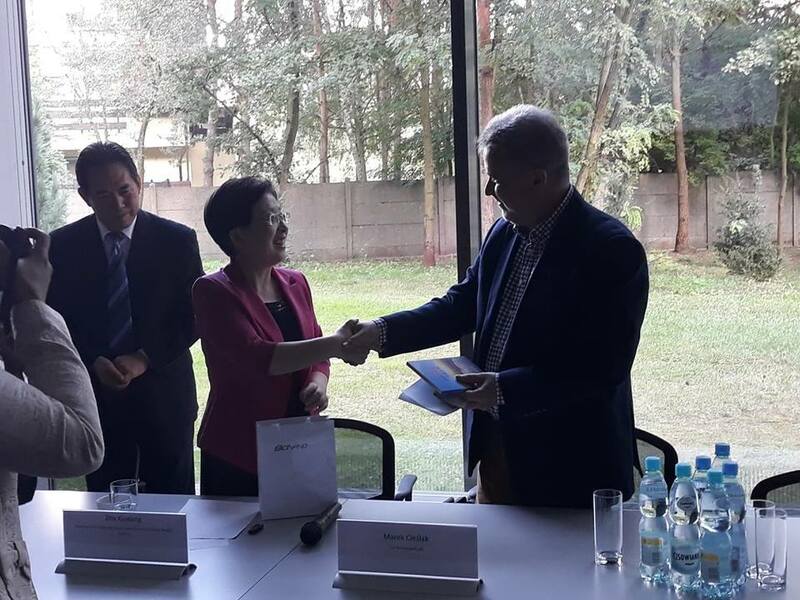 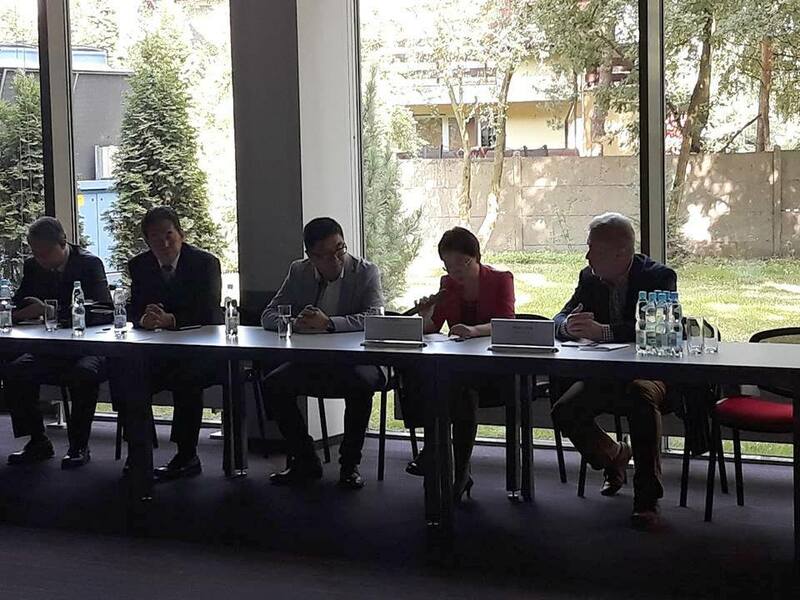 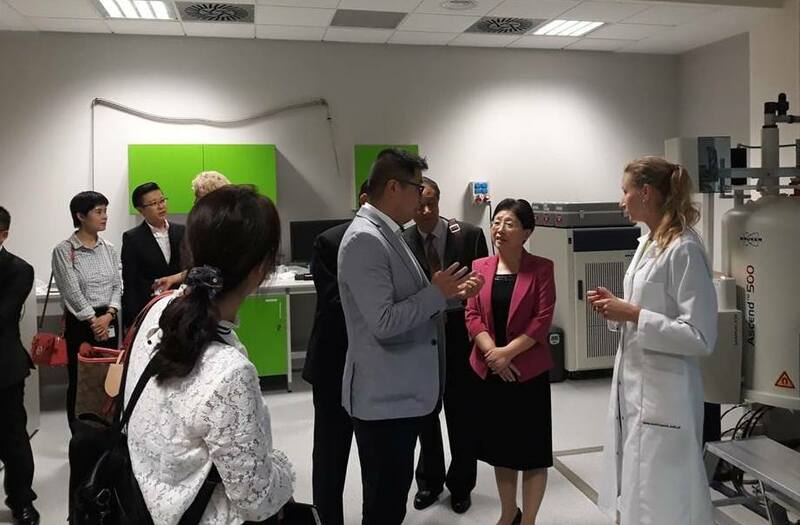 The delegation also included representatives of institutions dealing with high technologies: Yantai High-Tech Industrial Development Zone, Guiyang Hi-Tech Zone and Zhongchuang Hongsheng Science and Technology Service Co. 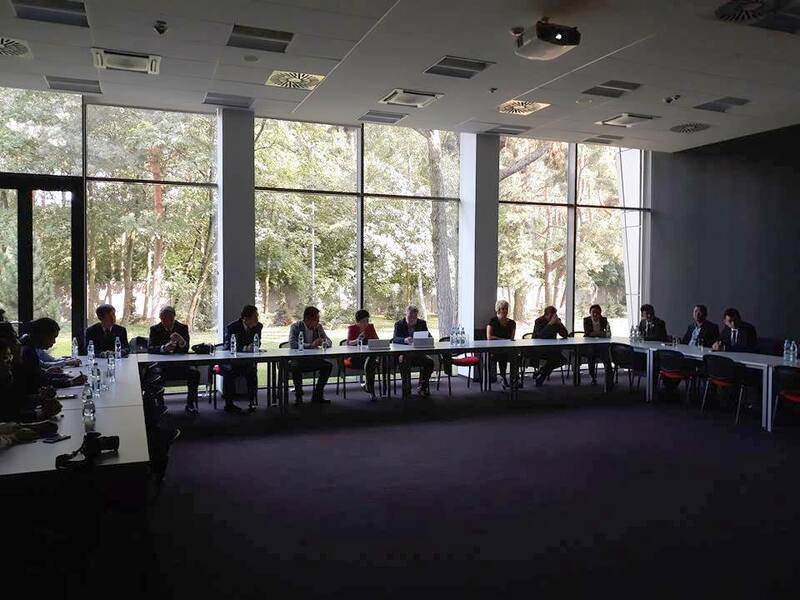 The guests were welcomed by the President, Marek Cieślak. Then was presented the Bionanopark research offer. 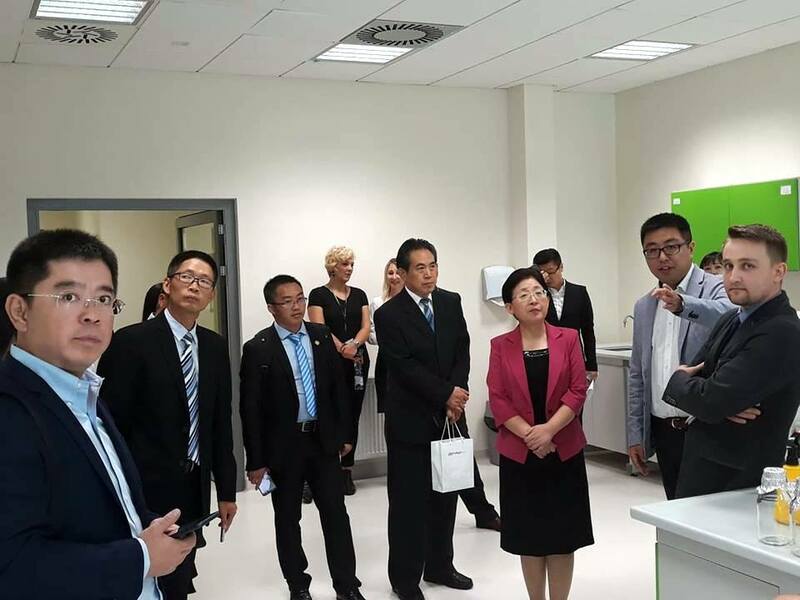 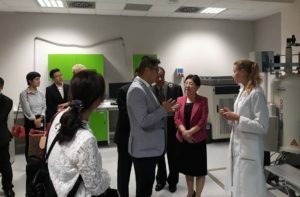 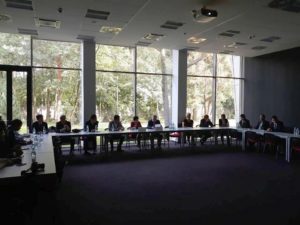 Guests also had the opportunity to see the Laboratory of Products Authentication and the Laboratory of Personalized Medicine and Molecular Biotechnology. 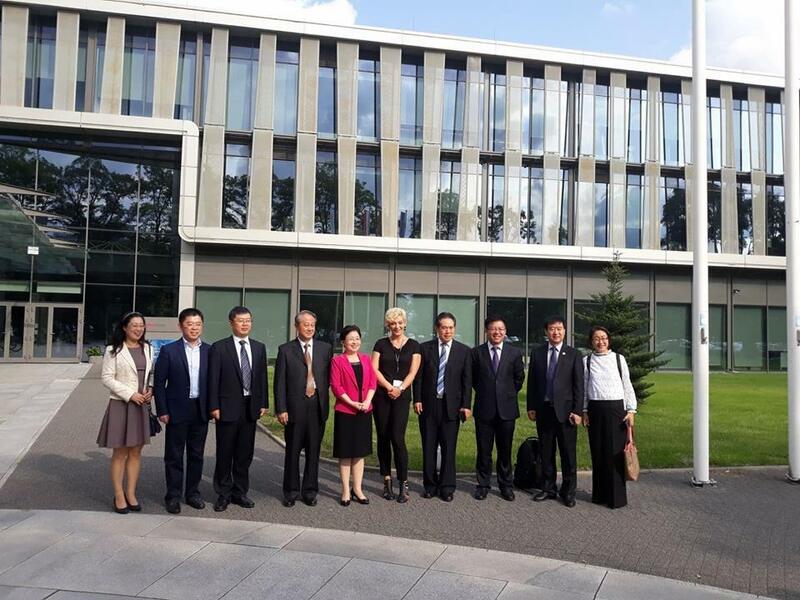 During the visit were discussed the possibilities of cooperation and implementation of joint projects.